I have no words for this session other than that. It was simply perfect in every way. The weather graced us with beautiful sun and clouds, Carly is a dancer and rocked some flowy dresses, and she's drop dead gorgeous! 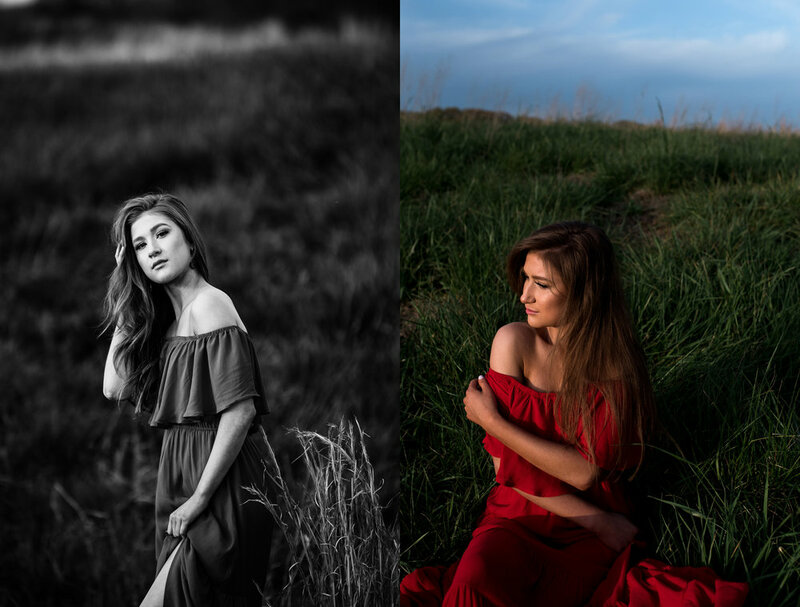 I'm so thankful she asked me to take part and document her senior year with these amazing photographs.